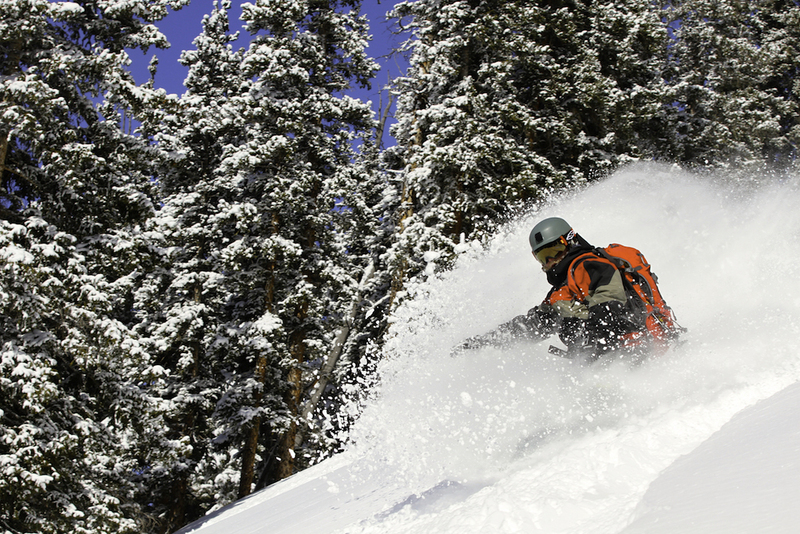 If skiing or snowboarding Colorado’s best powder is on your list, booking a custom Winter Ski travel package trip with Nomad Inc. should be a top priority. 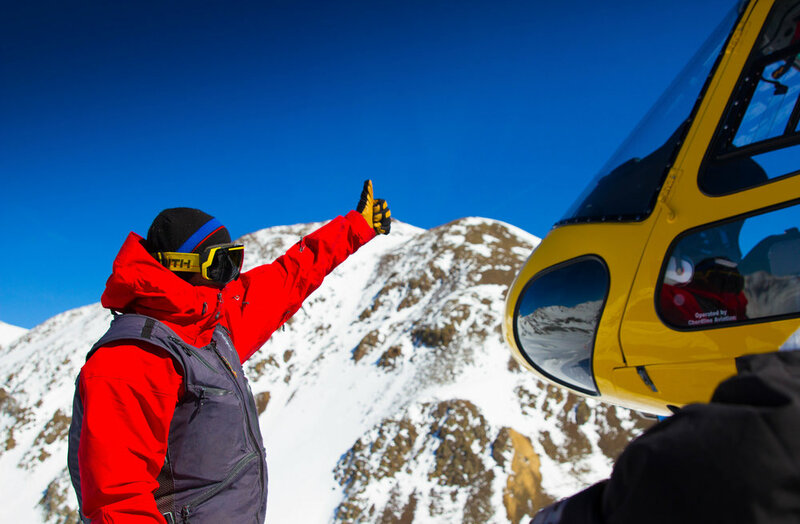 Nomad Inc. will craft your Aspen Ski Experience travel package based on the interests of the group, current snow conditions, and the snow/weather forecast. Your custom experience can be as structured or open as you like, and can be modified each day to suite your needs. Additionally, throughout your trip, you will have the option of being accompanied by a Nomad Ambassador, who will not only seamlessly handle all logistics and equipment, but document your travel adventure with professional quality images.